Kung Hei Fat Choi! Today, February 19 is the start of the Year of the Wooden Goat / Sheep / Ram according to the Chinese Lunar Calendar. In this post, I will list some investment and money tips from experts in Feng Shui and Chinese Astrology. I searched online for feng shui experts, those who are usually hired to advice business executives and financial professionals on money matters. Here they are and what they had to say. According to his bio here, Mr. 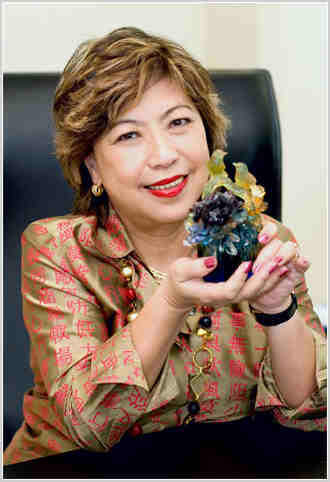 Lo is one of the most sought after feng shui and Destiny consultants in the world. He is only one of five people – alive – to earn the title of Grand Master from the International Feng Shui association. 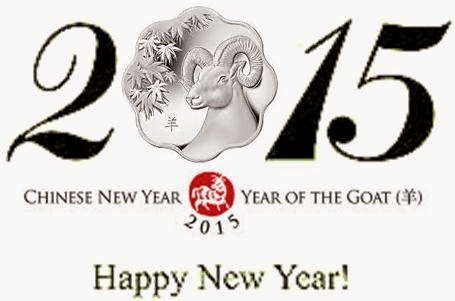 According to him, the Year of the Goat 2015 is symbolized by two elements – with Yin wood sitting on top of earth. Lillian Too has an MBA from Harvard Business School and was the first woman in Asia to become CEO of a bank. She retired from the banking and corporate world at the age of 45 and has since become one of the world’s experts of business feng shui. Read more about her here. 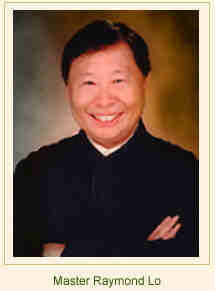 Dato’ Joey Yap is the leading Feng Shui, BaZi and Qi Men Dun Jia consultant in Asia. He is the founder of the Mastery Academy in Chinese Metaphysics. Read more about him here. So how does this all relate to me? I work in healthcare, my mother just expanded her laundry business. Based on what I read, both have very strong water elements (I figured out the connection of laundry and “water” quickly without researching by the way). How about blogging? Since it deals with creativity (that flows), writing also has a strong water element. Conclusion. I’m probably screwed this year. But wait, blogging also has a strong wood element, since creativity is also symbolized by a tree with flowing branches. Also, before the era of the internet, people published their writings on paper (made of wood). Finance, an industry with strong fire and metal components, is expected to do this well this year. Hmmm, seems like good fortune will await my thefinancemd.com website. I hope. People only do seek out this info at new year but don’t care about it for rest of the year. They’ wait for the next new year to care about it again.